A native New Englander, Amy Patt has been an advocate for women and children for over 12 years. On January 20, 2013, she released the new ebook series, The Bartlett Journals, focusing on social issues and strong female leads. Ms. Patt has been a pioneer in many areas, starting one of the first on-line travel websites to New England, where she was hailed by local and international media as a foliage expert and for drawing tourists to the area from around the world. She was instrumental in organizing a new fashion culture in Boston, starting in 2005, and was a popular social blogger and supporter of the arts, having founded the first fashion studio located on the famed Newbury Street in downtown Boston. 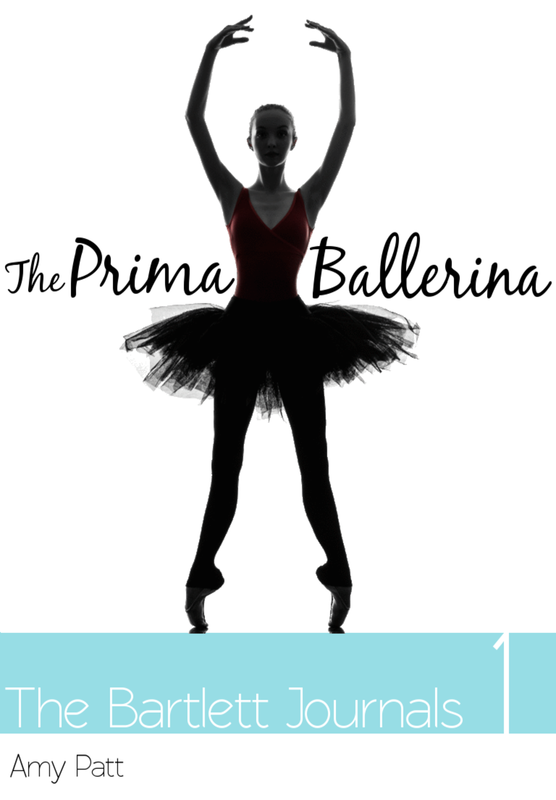 She now reaches a wider audience with the introduction of a series of ebooks, starting with The Bartlett Journals: Book One The Prima Ballerina. Kiki Thompsen is a principal ballerina in New York City rising to the pinnacle of her career. But first, with the help of therapist Emma Bartlett, she must deal with issues from her past. Running from her townie upbringing in rural New England, Kiki must learn to navigate the often brutal lifestyles of the ballet world and the uber wealthy. Can a control freak, known by her students and peers as the Ice Princess, learn to accept her faults, and find love and success on the international stage? Barbie Winner has not been dealt a lucky hand. Dealing with a series of family tragedies, she must learn to move on, with the help of therapist Emma Bartlett. 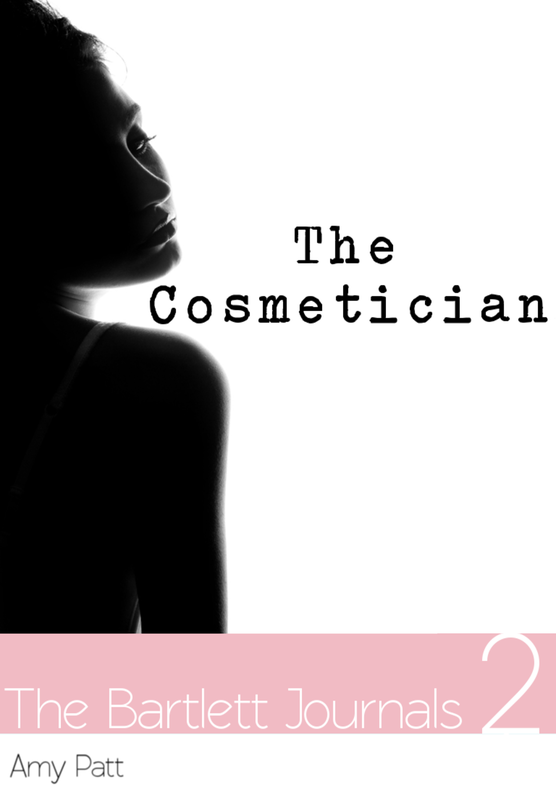 A fledgling makeup artist and singer/songwriter, Barbie must come to terms with her limitations and accept that she may never be able to follow her musical dreams. Is being a townie in a rural New England landscape enough for this talented starlet? Kate MacGinnis hides everything, except when she is on stage. Can therapist Emma Bartlett discover her secrets before it's too late? To her friends, Kate is cold and distant. When she is cast in a movie role that she plays with intense realism, they start to suspect that there is something about her that is not quite right. When Kate's reckless lifestyle puts her and her roommate in danger from a psychopath, Emma must delve into the inner depths of Kate's memories to stop the self-destruction of her newest patient.